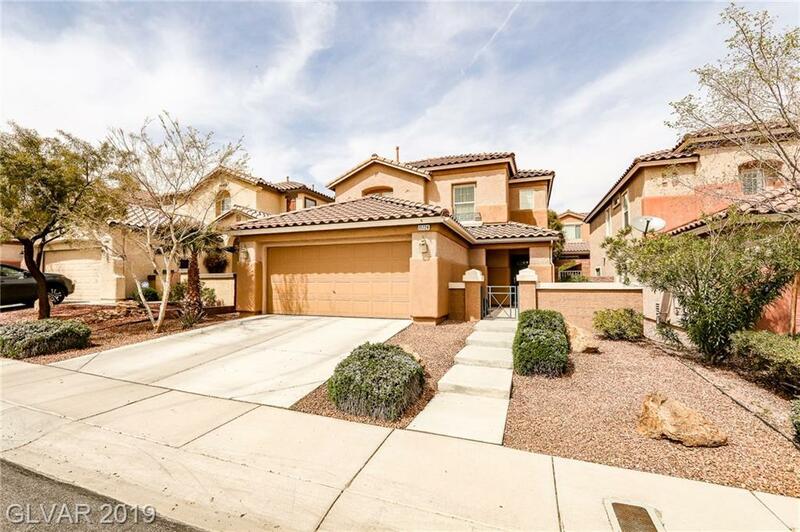 You can't beat this price for a home in Summerlin! 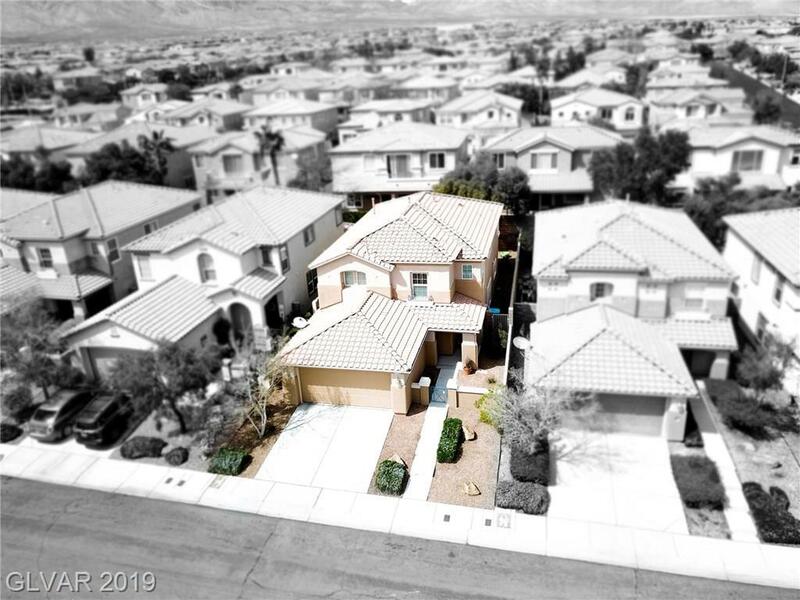 Conveniently located in close proximity to Red Rock casino and downtown Summerlin. 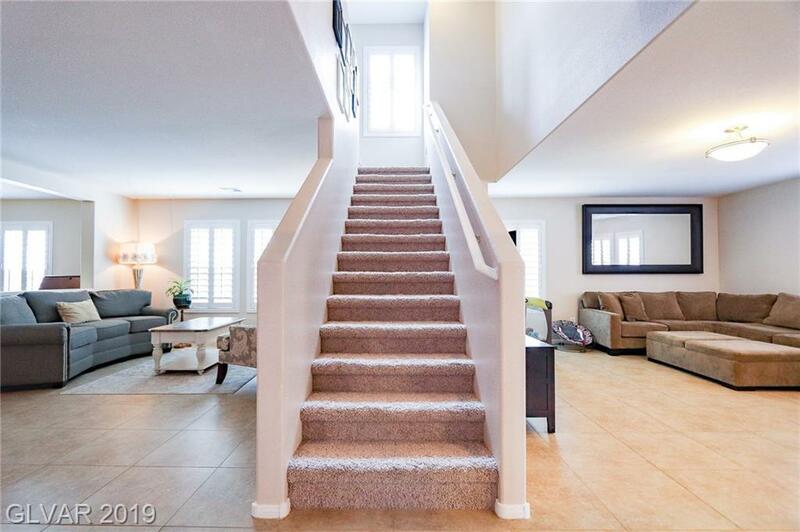 Spotless and beautifully maintained, this home has an open concept floor plan AND a massive loft! 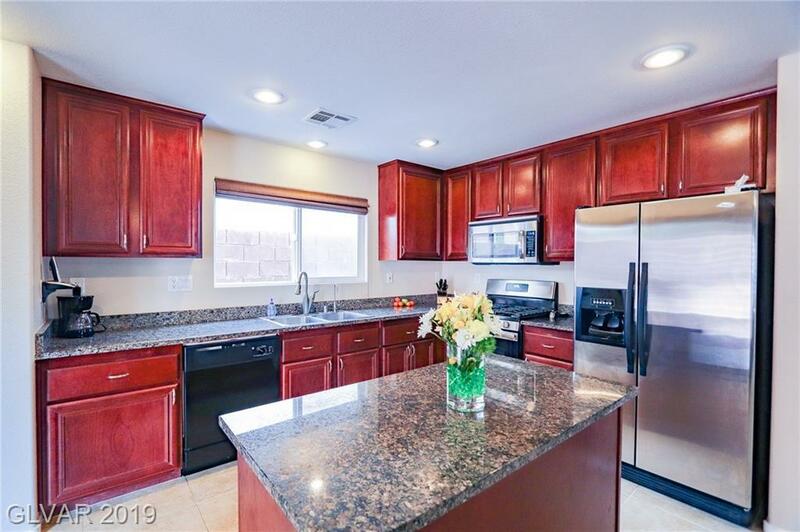 Welcomed by a formal living room and den (which seller would consider converting into a 5th bedroom), leading to the kitchen equipped with stainless steel appliances! Large master with en-suite and walk in closet!